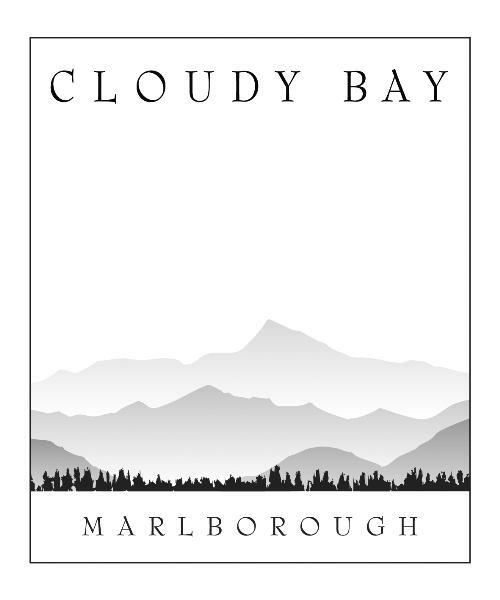 Established in 1985, Cloudy Bay was one of the first five wineries in Marlborough. Innovation, meticulous attention to detail and regional expression are the guiding principles of Cloudy Bay. The Cloudy Bay team is committed to producing ‘wines of region’ and strives to enhance the pure, bracing flavours and stunning vibrancy, naturally afforded by the climate and soils of Marlborough. Cloudy Bay has long been known for its Sauvignon Blanc wines and also produces notable Pinot Noir, Chardonnay and other whites. Our spacious, inviting cellar door is located at the winery, in the heart of the Marlborough wine region. Enjoy a tasting of Cloudy Bay wine outdoors in the gardens, or in winter by the open fire inside. In summer Jack’s Raw Bar offers fresh seasonal cuisine, in winter local artisan cheeses and other light options are available.